upgrades will be a personal expense. 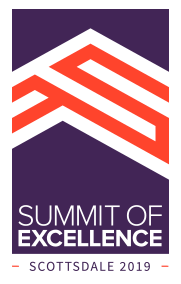 Only expenses related to the Summit of Excellence can be expensed back to the event. Note: Hotel rooms should NOT be claimed as these are booked in group and are already paid by Fairstone. personal credit card for all expenses incurred. Ground transportation to/from or parking at your local airport from April 11-14, 2019. Food and beverage during the event dates only when meals were not provided. Any additional meal expenses will be subject to the Expense Management Policy.